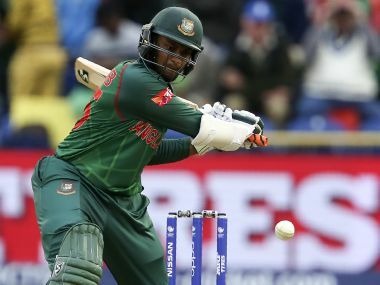 Shakib had changed his approach and yet remained Shakib as he walked back to the applauds of not only the Bangladesh supporters but also the Kiwi players. 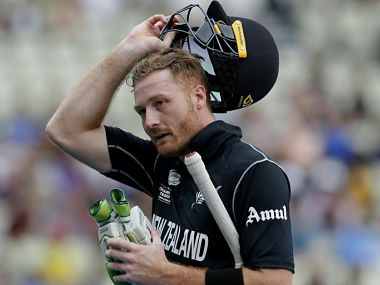 Becoming the first side to exit the Champions Trophy is not catastrophic but the Kiwis need to come out of the shadow of the 2015 World Cup. 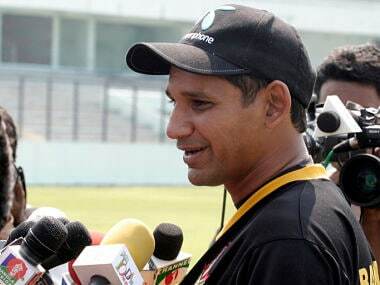 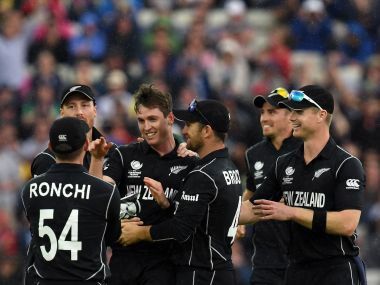 Here's all you need to know about the coverage of ICC Champions Trophy match between Bangladesh and New Zealand on Friday. 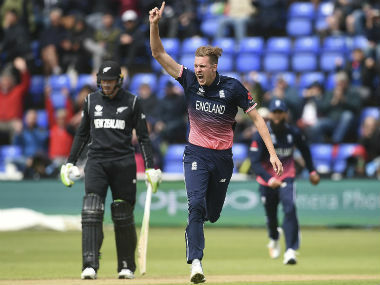 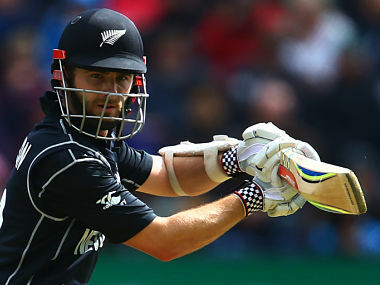 New Zealand have been fined for maintaining a slow over-rate during their defeat by England in their Group A Champions Trophy encounter at Cardiff on Tuesday.